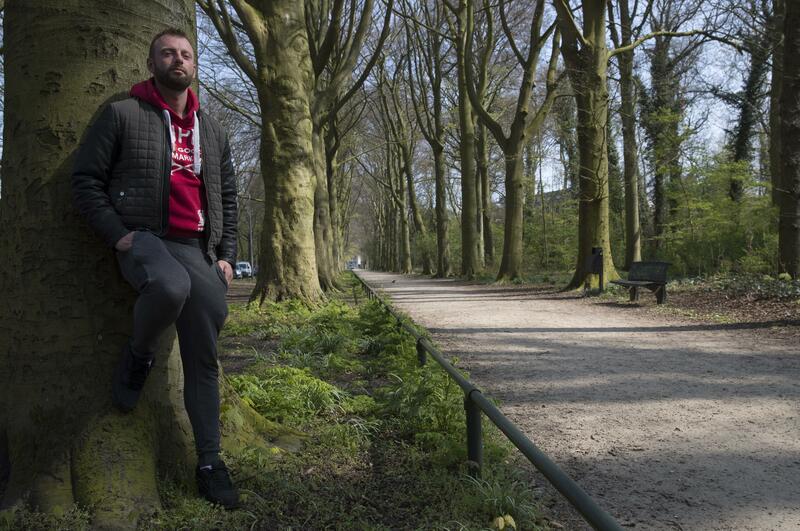 THE HAGUE, Netherlands – A Dutch fertility doctor who used his own sperm to father 49 children, without telling their mothers he was the donor, may have even more children. Van der Meer said Karbaat appears to have been able to father so many children in part because of the culture of silence that prevailed around sperm and egg donations in the 1970s and `80s. “If something is kept secret from all sides, then the only person with all the information – and that is the doctor – has totally free rein,” he said. Published: April 15, 2019, 11:31 a.m.